Monday 22 October sees the launch of the 2018 International Student Barometer (ISB), in which Newcastle University is undertaken for the fourteenth year. We will survey all full-time and part-time EU and international undergraduate, taught and research postgraduate students, as well as study abroad and exchange students, based here in Newcastle and at Newcastle University London. We are unable to survey non-UK based and distance learning students as part of the ISB. The International Student Barometer is currently open and, as with any survey, there are actions that could be taken to help boost response rates. Actively encourage completion using a mobile device. Most people have at least one mobile device and the ISB Survey can be completed on any device by following the personalised link emailed to students. Wireless access is being continuously improved across campus (as a result of student feedback!) which should make this really easy and convenient. If possible arrange dedicated information sessions or set aside a brief amount of time at the start or end of timetabled sessions for students to complete surveys on their own devices. Task student ambassadors or stage reps with encouraging their cohort to take part in surveys by posting on School/Programme social media. Encouraging discussion among student cohorts may lead to positive suggestions for improvement. Announcements could also be made on Blackboard community or module pages. For all internal and external surveys it is important to ensure examples of improvements made both in house and across the wider University in response to results are communicated to students. Try to highlight what has been achieved at local level in response to past surveys of any kind and direct students to the ‘You Said We Did‘ webpage for examples of how student feedback has helped shape the student experience. 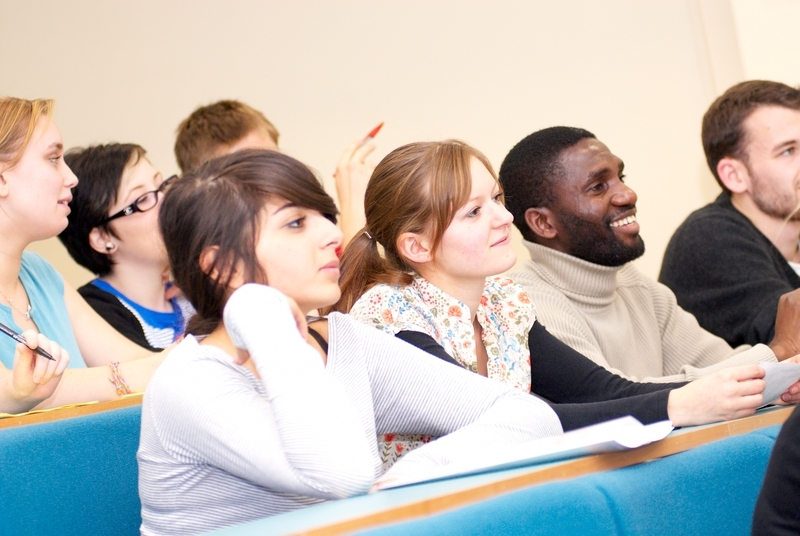 The Student Voice is an essential component of how the University does business. We need to hear about student experiences and work with students to improve the student experience for them and for future students. While feedback can be gathered in other ways such as through Student-Staff Committees, student surveys give the opportunity to capture data that can be compared easily between academic years and stages. Positive and negative responses are equally as important as we need to know what we do well so it can be rolled out as best practice, and where we can improve to help students have the best experience possible. The higher the response rate to a survey, the more representative the findings should be. If you have any queries regarding the ISB or any examples of efforts to boost response rates you would like to share please contact us.